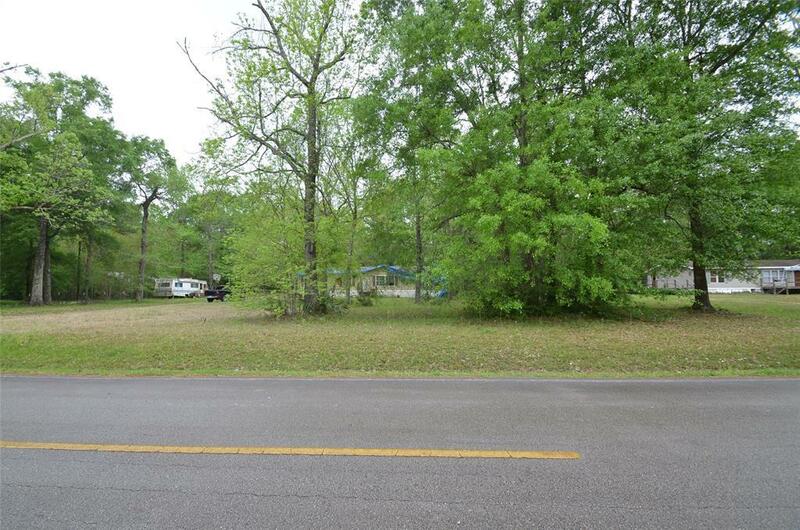 Enjoy this wonderful lot just north of the Commons in Huffman. 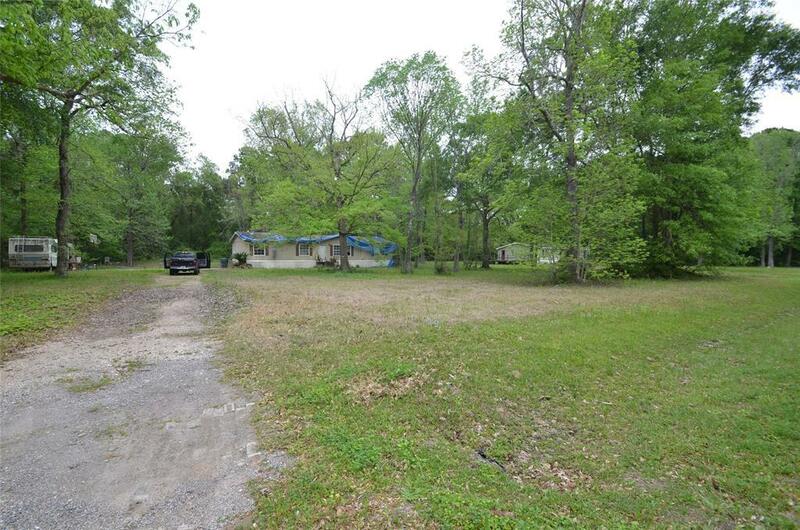 Property consists of 1.3 acres lot with water well and septic system. 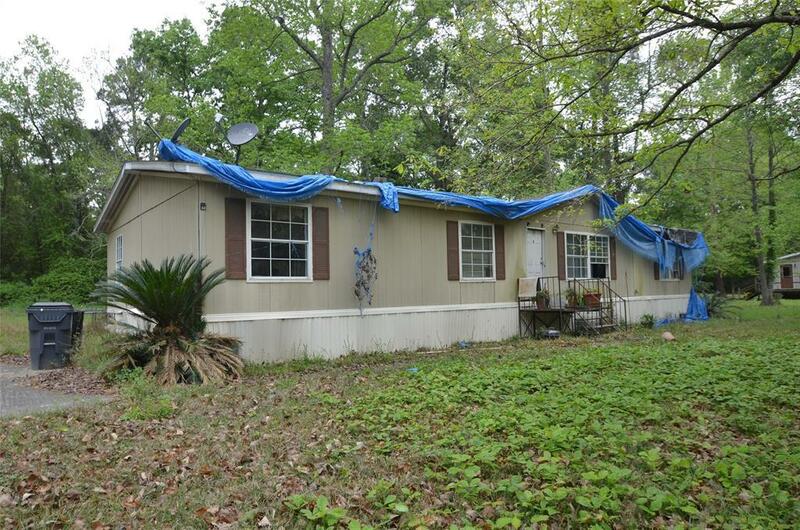 Great location in nice, quiet neighborhood. Non restricted area. Bring your pets! 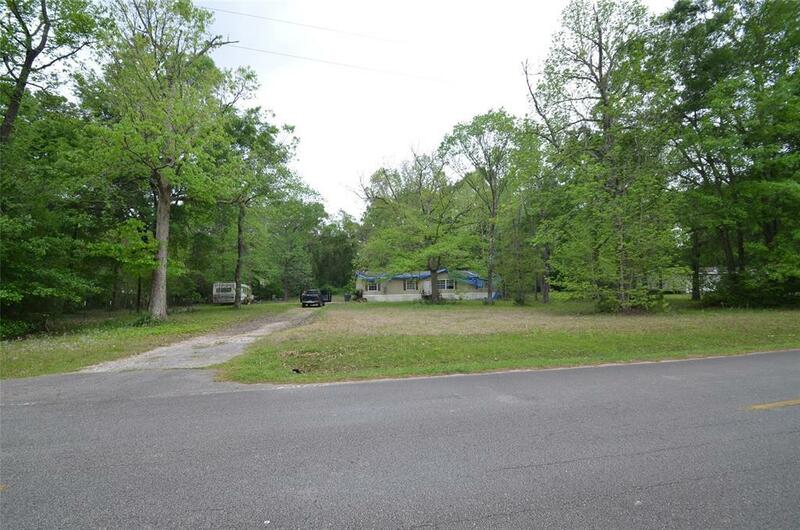 Abandoned RV and Mobile Home are staying with the land, but owner will not repair nor move.